...also including Wellesbourne, Welford upon Avon, Bidford on Avon, Henley in Arden, Alcester and all villages. Freshclean is Accredited with Trading Standards "Buy with Confidence" Scheme - your reassurance that you can choose to use us with full confidence. 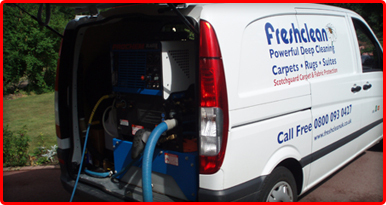 Freshclean carpet cleaning only uses the very latest van mounted Hot Water Extraction cleaning equipment. Ten times more powerful than portable systems often used. Freshclean's system ensures your Carpets, Rugs and Upholstery are deep down clean. Only the Cleaning Head enters your home or office – no noisy heavy equipment – everything is controlled from the van mounted machine. We are fully self-contained for fresh clean water and power with all waste being returned to the vehicle too. 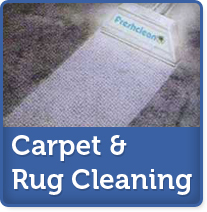 Freshclean carpet cleaning, rug cleaning and upholstery cleaning team are local and proudly independent. We care passionately about our service and the results we create for our customers. 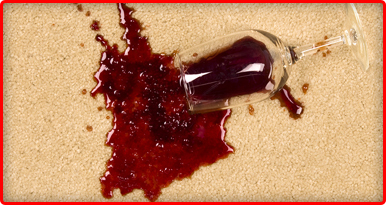 Freshclean Carpet and Upholstery Cleaning Stratford Upon Avon only uses top quality ultra-safe carpet rug and upholstery cleaning products to leave your Carpets, Rugs and Upholstery as clean as they can possibly be with no residues. Freshclean is NCCA and Prochem Academy trained – the two industry-leading hallmarks for excellence. 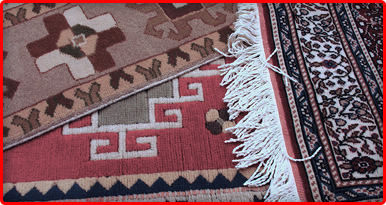 We welcome and serve both Domestic and Commercial customers. We serve customers in CV31, CV32, CV33, CV34, CV35, CV36, CV37, B49, B50, B95 and all surrounding post codes. 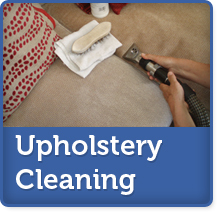 Freshclean are now pleased to offer DRY CLEANING for your FINE UPHOLSERY, CURTAINS and RUGS. We also offer fully licenced insecticide treatment to permenantly remove CARPET MOTH & BEETLE from your carpet.